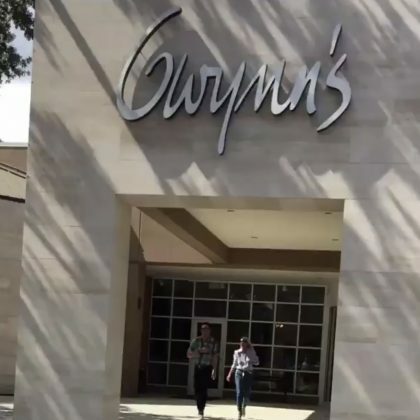 Kristin Chenoweth went by Mount Pleasant, SC, USA’s Gwynn’s of Mount Pleasant department store in October 2018. 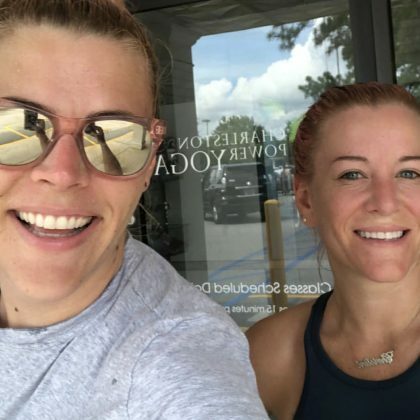 “Thank you for the sweat” is what Busy Philipps said after her July 2018 workout at Charleston Power Yoga, Mt. Pleasant. 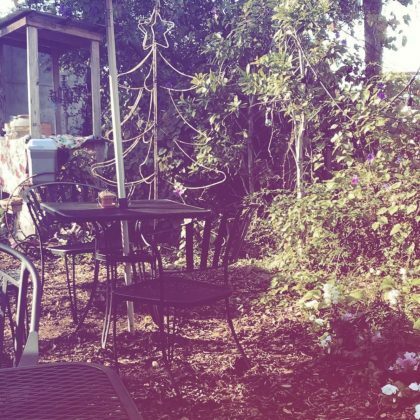 Skylar Astin was in Mount Pleasant over the holidays in December 2017.